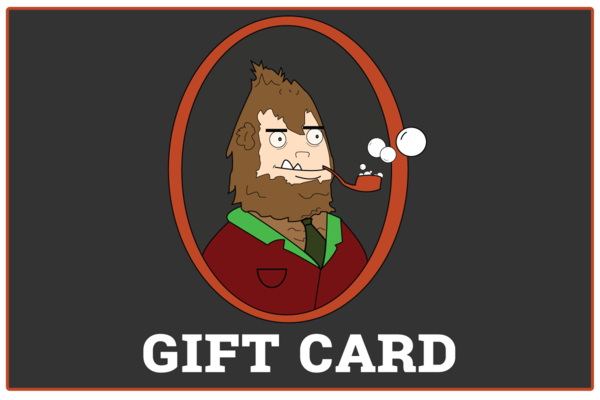 Freshen up your life with a Dr. Squatch gift card. Available to use on any of our products, including the Soapscription, our handmade soap, organic cologne, or a gift box. Available for use with any of our products. No expiration date, additional fees, or any other such nonsense.